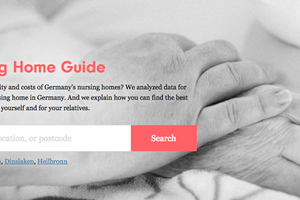 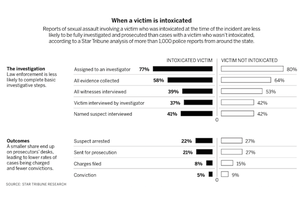 How we built our massive analysis of sexual assault cases in Minnesota, with tools that anyone on our team could use. 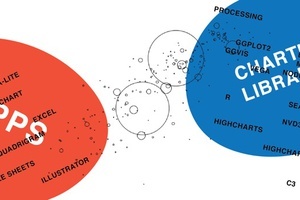 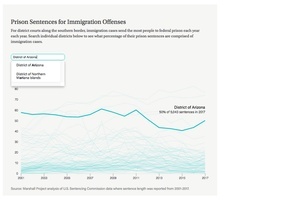 A data project that shows how the U.S. government has prioritized immigration deterrence and criminalization. 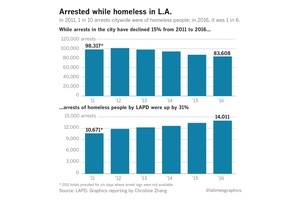 How we got the numbers on arrests of the homeless in LA, how we vetted the numbers, and, most importantly, how we found the story behind—and beyond—the numbers.